My father, Haji Shaikh Mumtazuddin Habibi Quadri, is a very reputed and respected Teacher of Bhadrak District. I am the elder child and blessed with two younger sisters and a brother. All are in the profession of teaching. 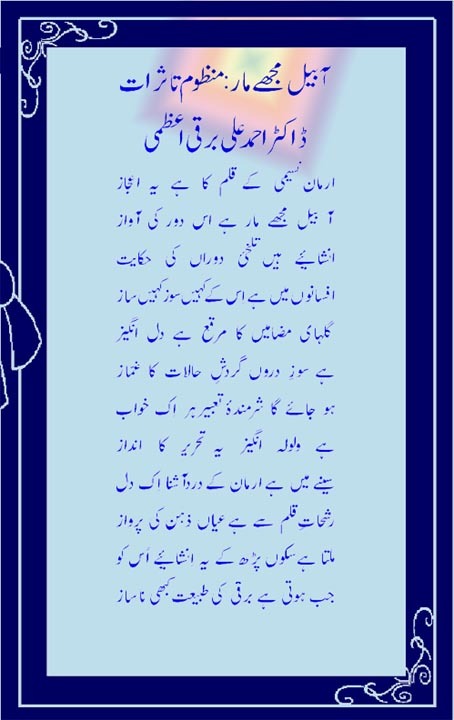 My younger brother "Moeen Shafaq" is also a renowned Urdu Shair/ Poet. God has also blessed me with a daughter and a son and an ever helpful wife, who is the main source of encouragement for me in every walk of life. 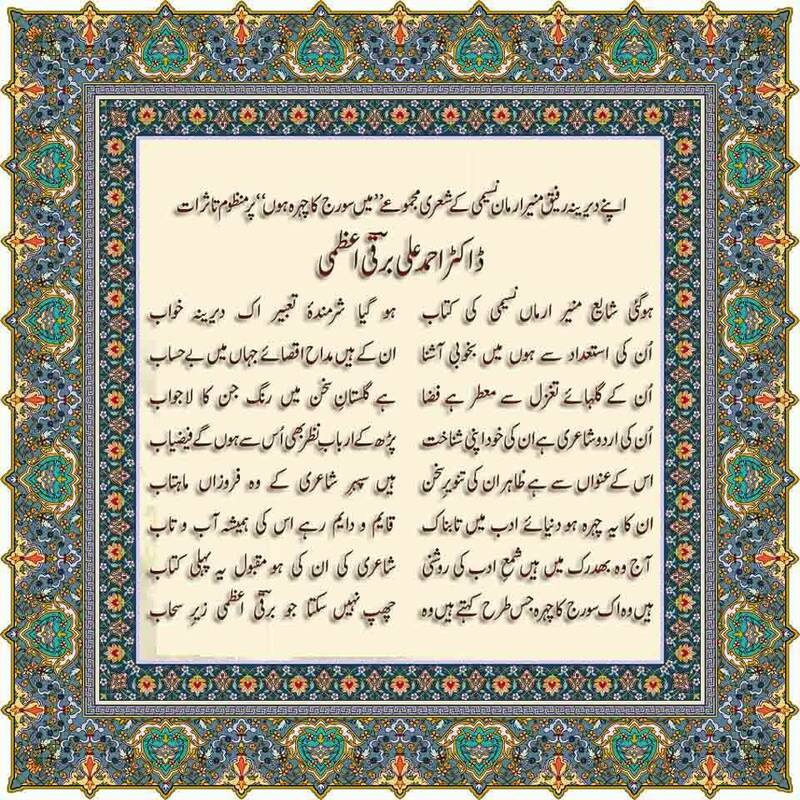 Apart from writing Ghazal, Geet, Nazam, Afsane, Kahani, Inshaiya in Urdu language, I am also writing social awareness articles and reports in English language. My other past time hobbies are listening to music, surfing net and watching tv for news and sports. I am also very active in Facebook, Whatsapp, Linkedin and Twitter.